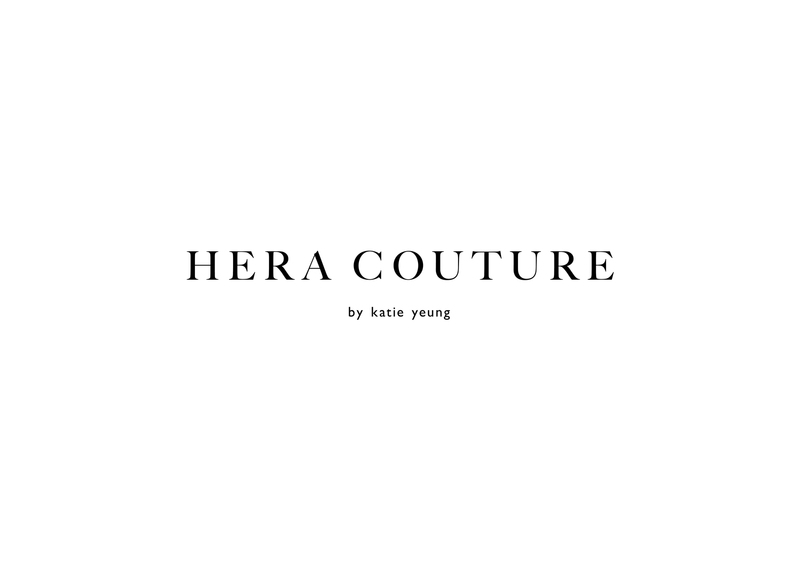 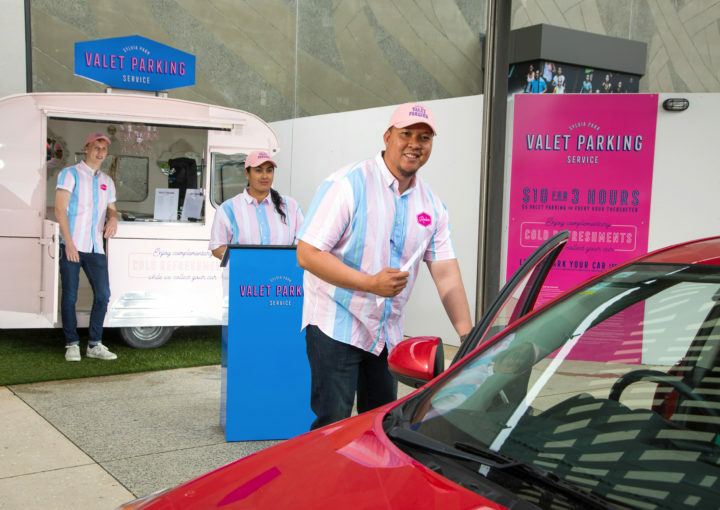 Katie Yeung’s Hera Couture is a leading New Zealand wedding dress retailer and wholesaler operating in a highly competitive market with a vision to expand their international footprint. 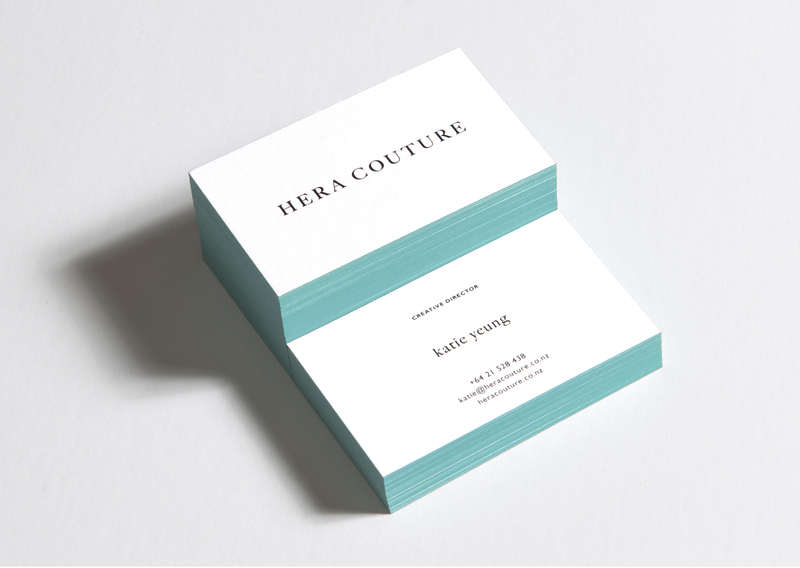 To achieve this vision Katie recognised the need to reposition her brand and reconsider their online presence to be successful. 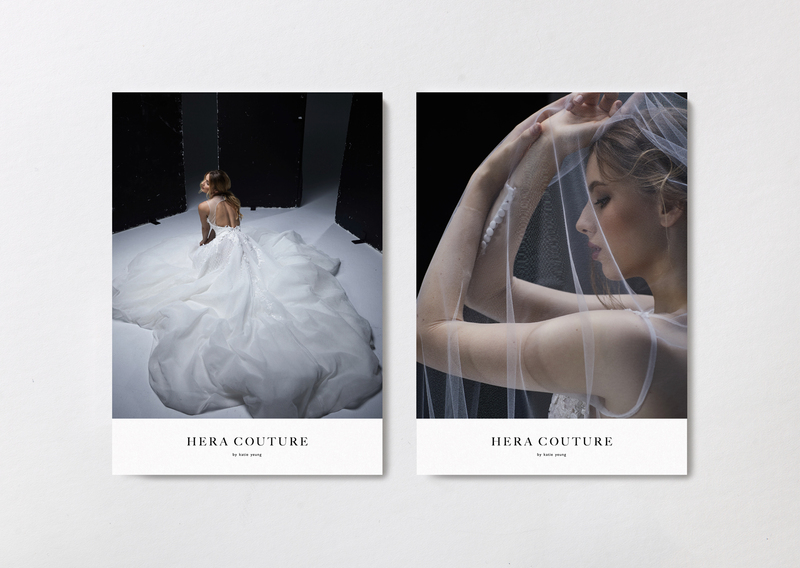 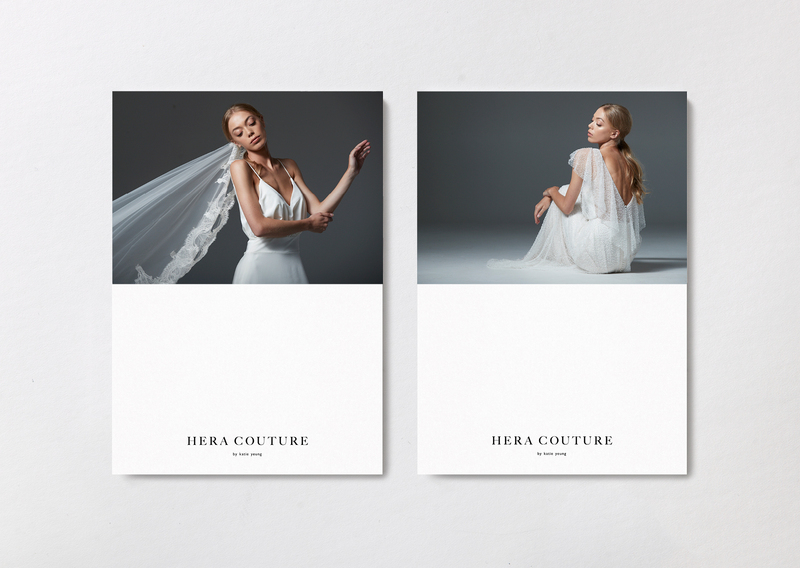 We had the pleasure to work with Katie to firstly define Hera Couture’s value proposition and target audience. 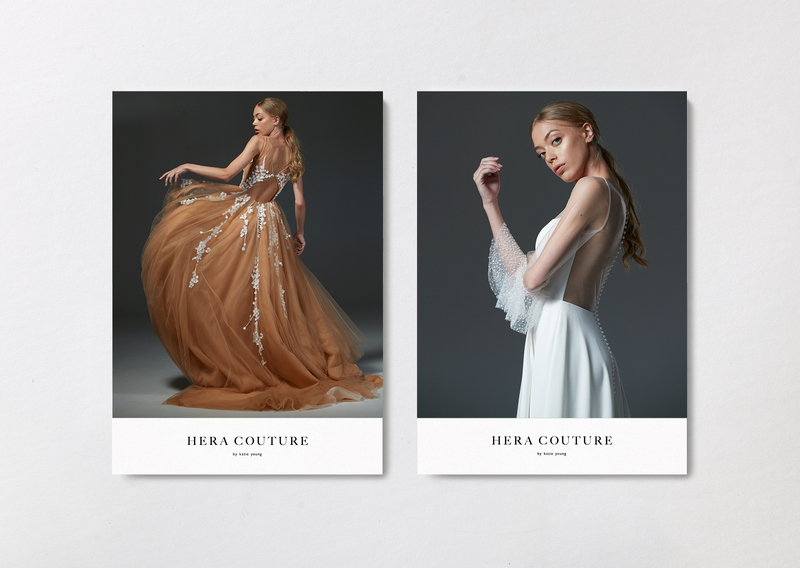 Following this assessment we set about creating a new brand language before developing an identity that mirrored the refined elegance of Katie’s beautifully designed and crafted gowns. 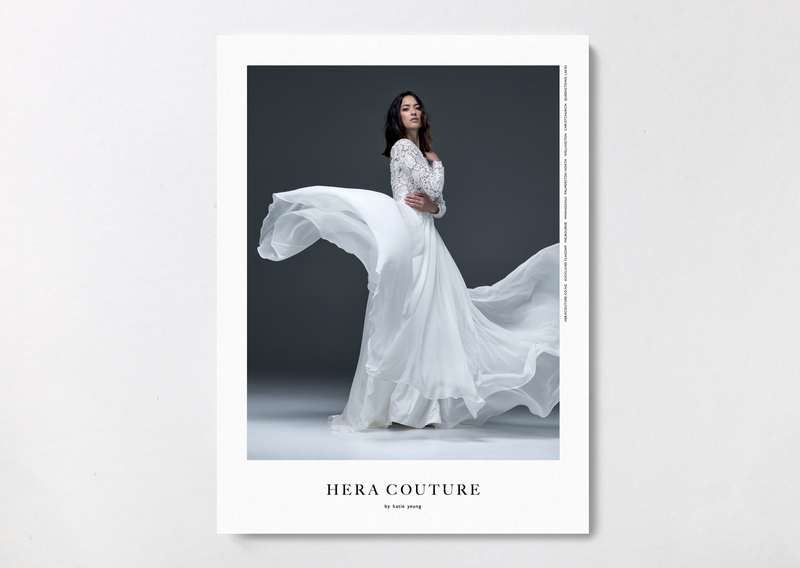 Breaking from category norms, we created a photographic approach that is both sophisticated and a little ‘undone’ – decadent gowns worn with an effortless nonchalance and hint of attitude. 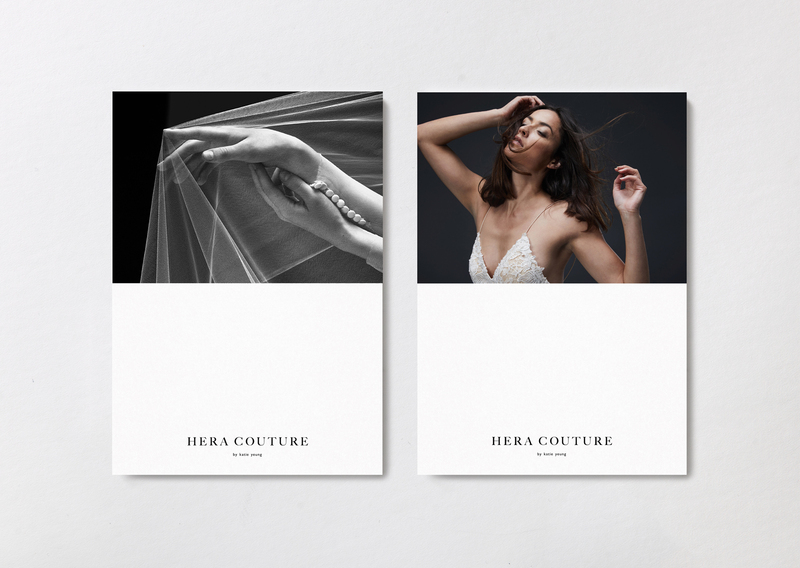 We then worked closely with the photographer to bring this look to life, applying these to brand collateral and new e-commerce website. 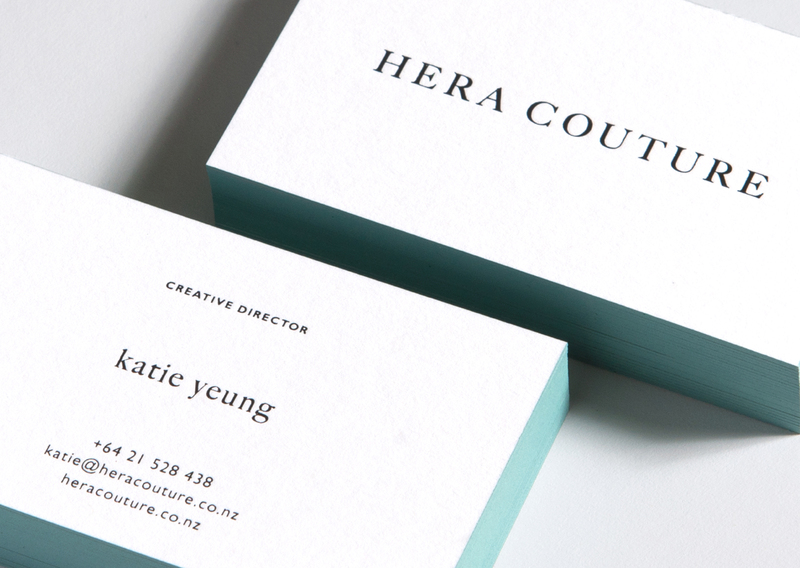 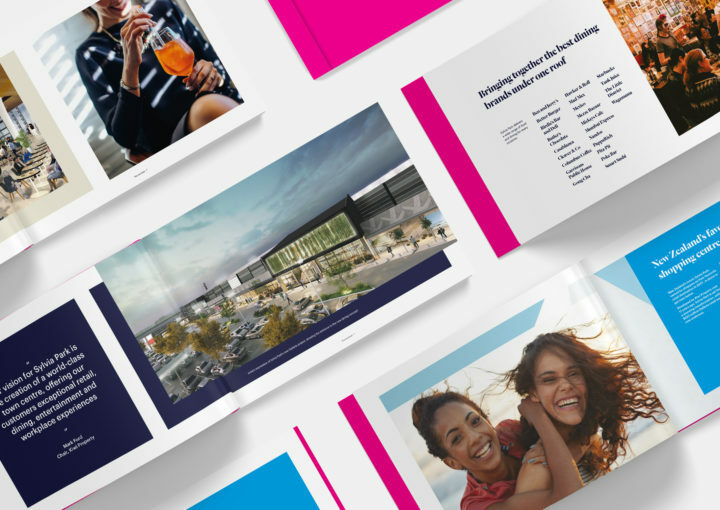 Following the launch of Hera’s new brand, Katie has already seen immediate results with both national and international customers.